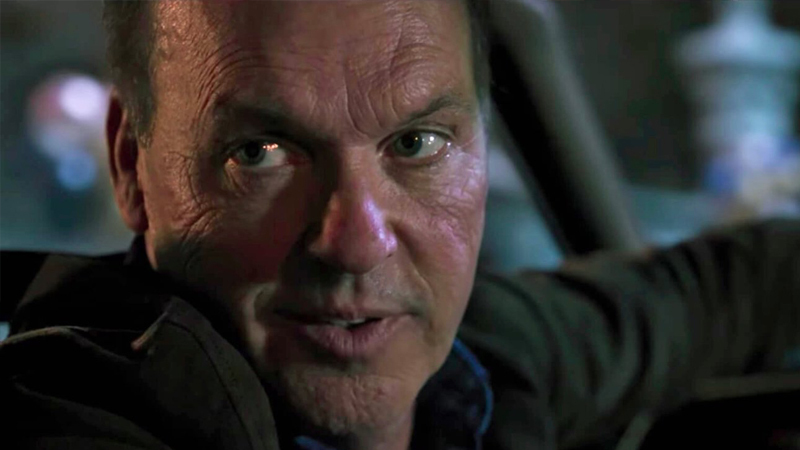 According to Deadline, Michael Keaton is set to star in the drama Goodrich from writer-director Hallie Meyers-Shyer. The film centers around a man named Andy Goodrich, who finds himself stuck taking care of nine-year old twins after his second wife leaves him. Andy leans heavily on his adult daughter who attempts to mold him into the father she always wanted. Amy Pascal will produce the pic, which is said to offer the type of “tour de force” role Jack Nicholson enjoyed in About Schmidt. Keaton can currently be seen in Tim Burton’s live action remake of Dumbo, and is currently filming What is Life Worth alongside Stanley Tucci. He may also be seen in the Spider-Man: Homecoming sequel Spider-Man: Far From Home for Marvel Studios. Meyers-Shyer made her directorial debut with the Reese Witherspoon comedy Home Again. She is the daughter of filmmakers Nancy Meyers and Charles Shyer, who collaborated on the films Father of the Bride and The Parent Trap.